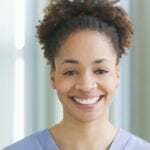 Working as a Certified Nurse Assistant is a great way to get started in the rewarding but challenging healthcare industry. The entry-level position calls for passionate and dedicated individuals who would be responsible for the daily, hands-on care of patients or residents in a nursing home. 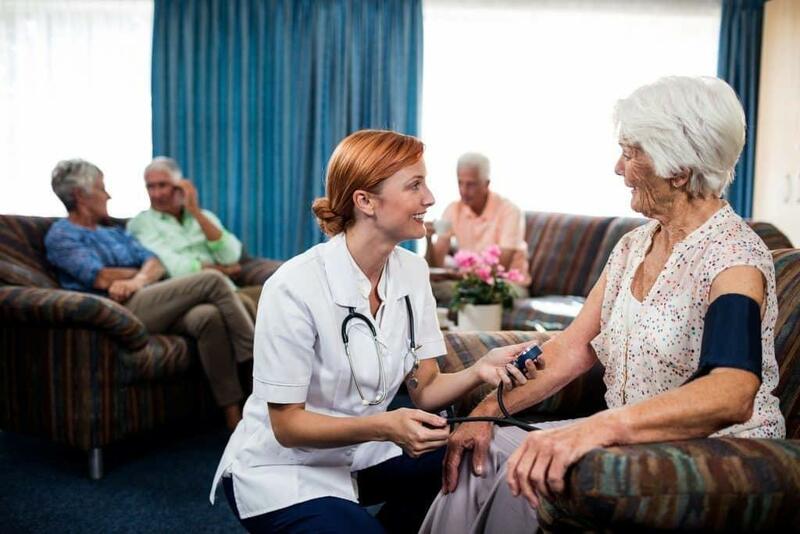 A CNA’s daily duties will include assisting patients with personal care, helping them get in and out of bed, serving meals and helping them eat when necessary, monitoring vital signs, making the beds, and basic nursing procedures. Demand for competent CNAs is on the rise at long-term care facilities and patients’ homes in response to the aging population. In South Dakota, the profession will experience a 10.2 percent growth by 2020. CNA training programs help students develop the skills to care for individuals with illnesses, disabilities, impairments, and other health care needs. Program graduates can use their training to enroll in licensed practical and registered nursing programs in South Dakota. Western Dakota Tech offers the Introduction to Patient Care and Introduction to Patient Care Lab and Clinical to prepare students for the state CNA exam. Introduction to Patient Care is a one-credit course that provides students with the knowledge to administer safe patient care at the introductory level. The Lab is a 2-credit course that helps students develop clinical skills in a simulated lab before they administer care in a real-world setting. Both courses are approved by the South Dakota Board of Nursing and are the basis of the school’s CNA program. Graduates are eligible to apply for the state exam for certification to work in long-term care facilities. Interested persons should submit a completed application, schedule the ACCUPLACER test (applicants with an ACT sub-score of 18 or SAT scores of 440 in Writing and Math can apply for a waiver), and submit a transcript or GED scores and certification of immunization against MMR. Tuition for the 3-credit program is $585 plus expenses for books and clinical supplies. The South Dakota Board of Nursing approved Certified Nursing Assistant program at North American University prepares students for the state competency exam. The curriculum covers 75 hours of instruction in the classroom, clinical lab, and a skilled nursing facility. Any applicant 17 years or older with a state ID may apply for entry. Admission requires students to complete a background check, obtain TB clearance, and submit documentation of MMR immunization for participation in the clinical component of the program. Disqualifying felony or misdemeanor convictions will bar entry to the program.